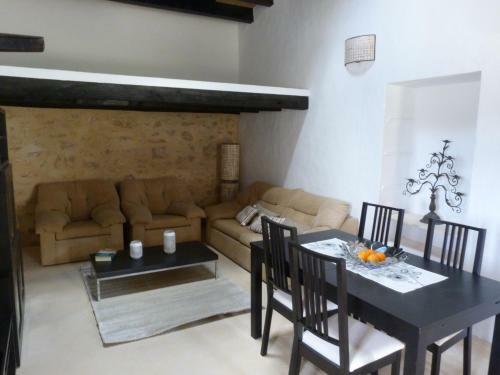 Casa Escondida in Sant Francesc is a holiday home with 1 room. 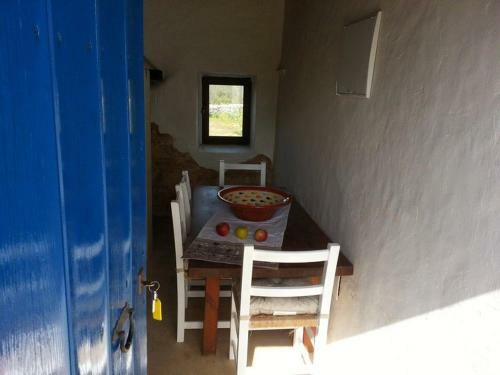 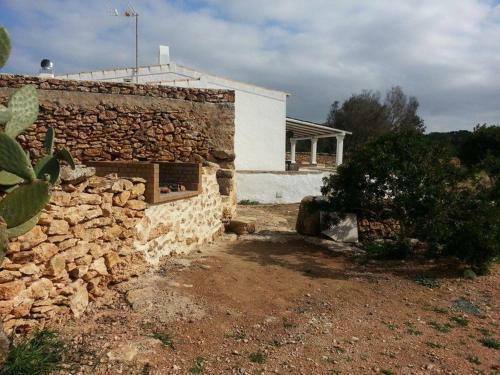 Casa Escondida, a property with barbecue facilities, is located in Sant Francesc Xavier, 10 km from Cap de Barbaria Lighthouse. 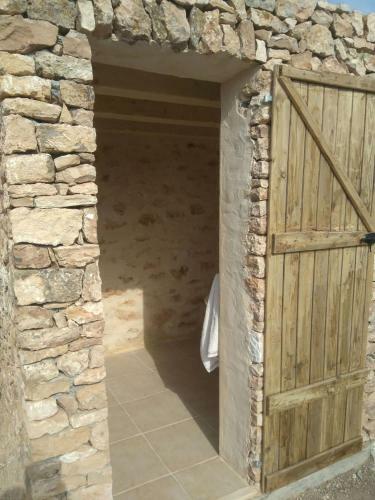 Guests have a private ...terrace. 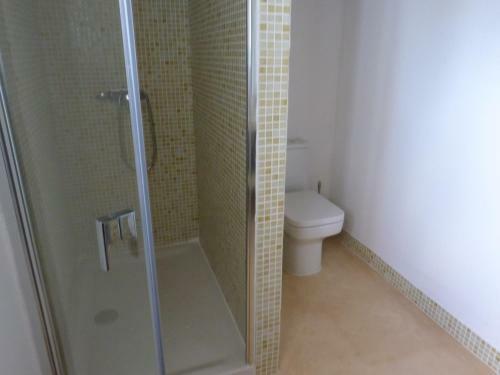 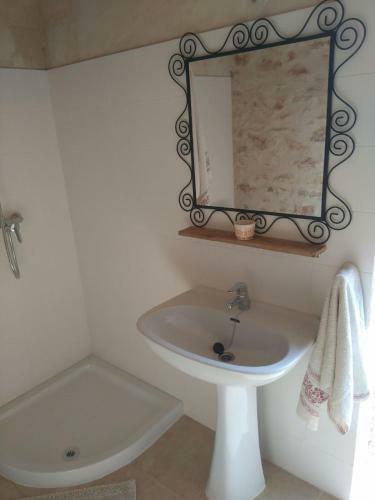 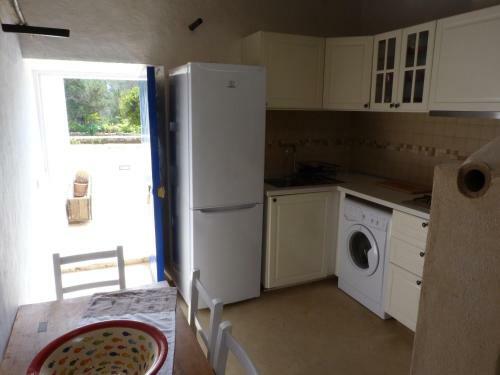 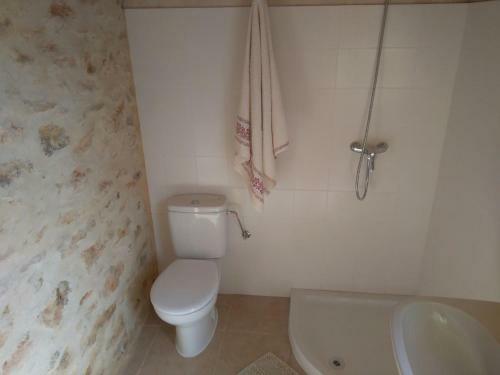 The holiday home features 2 bedrooms and a fully fitted kitchen with a fridge. 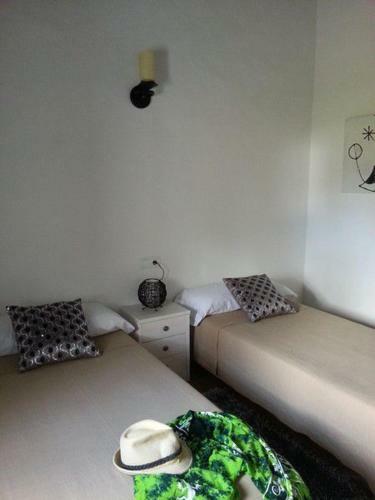 When would you like to stay at Casa Escondida?